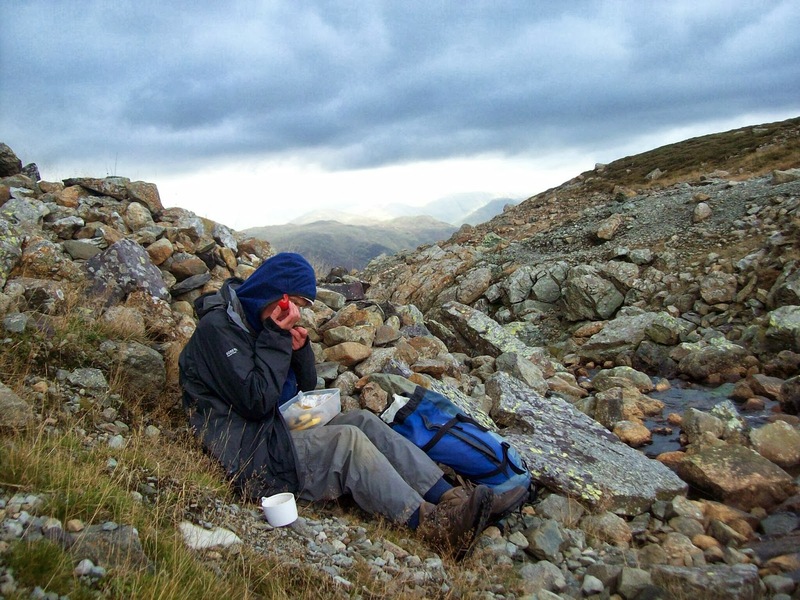 Our first full day in The Lakes and the kindly ” Navigator” was clearly concerned about my sciatica and proposed a walk which would not be too arduous. 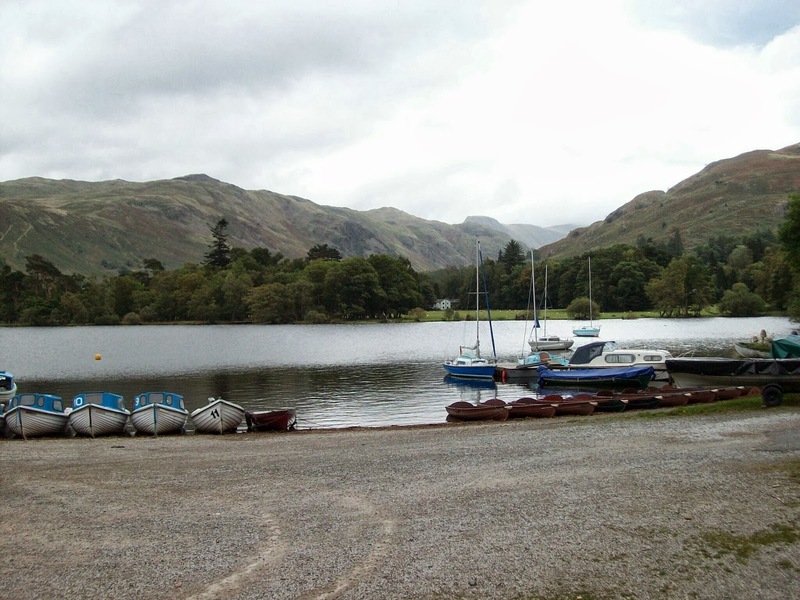 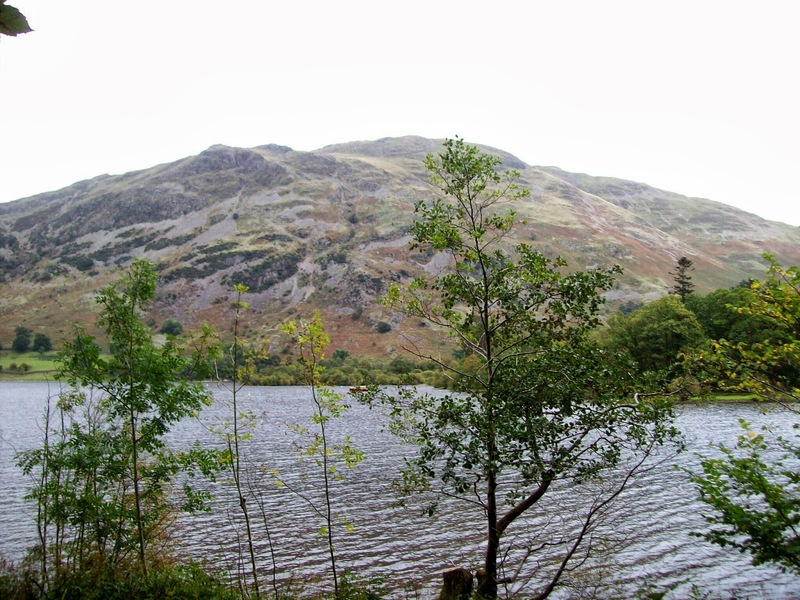 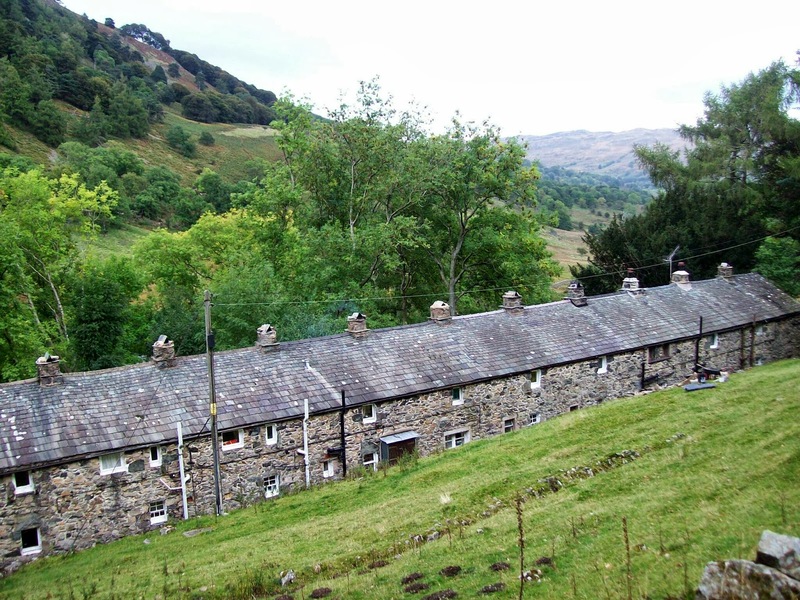 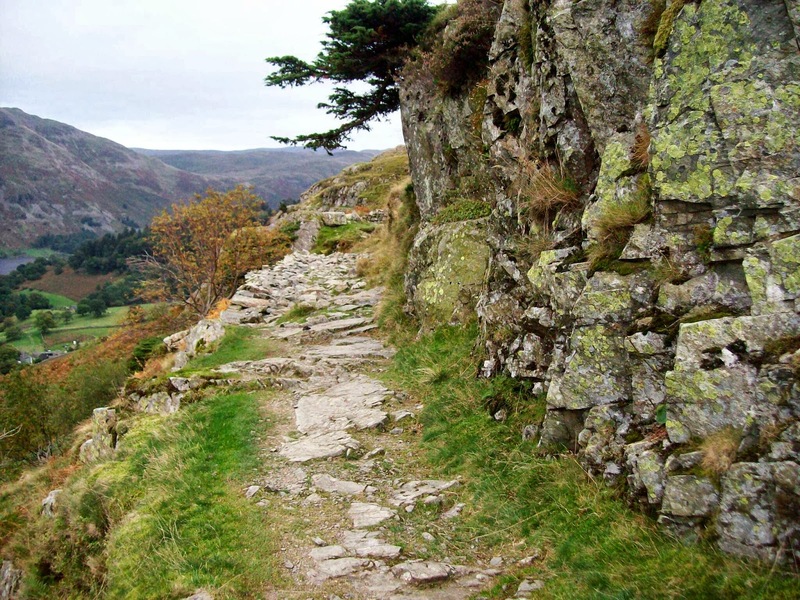 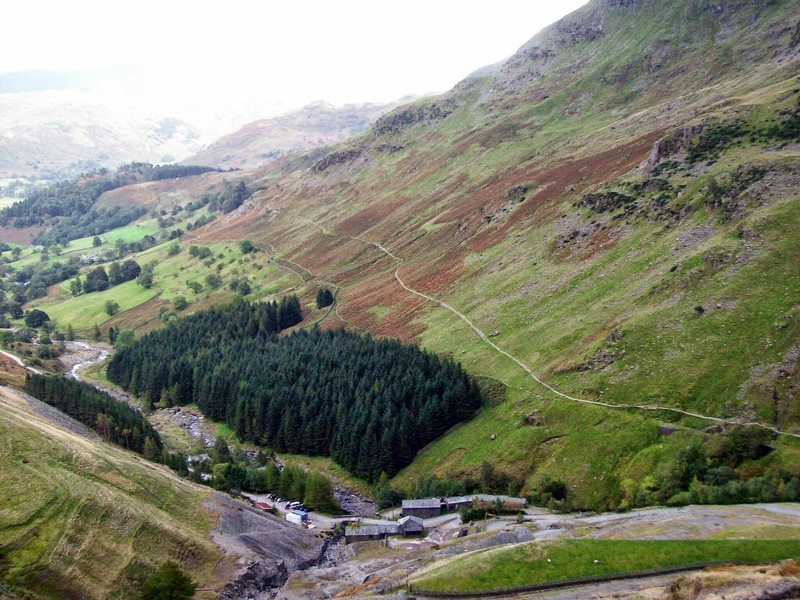 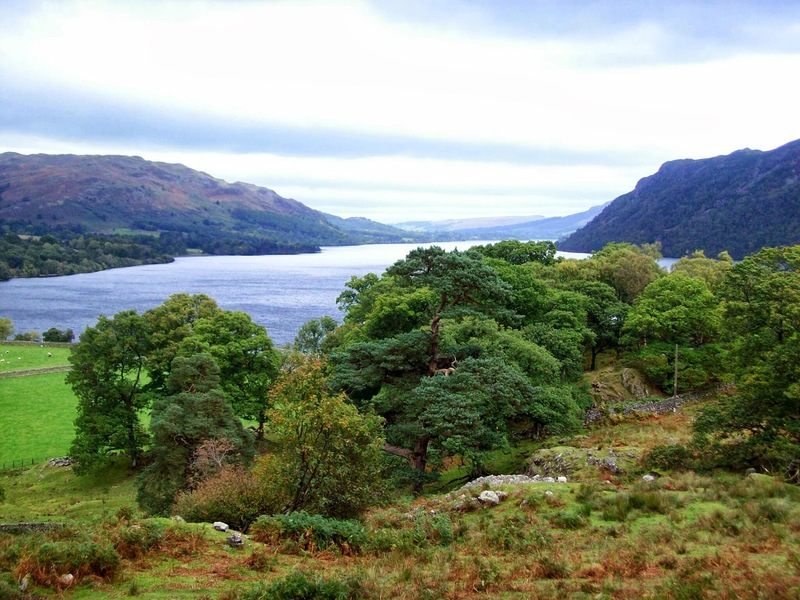 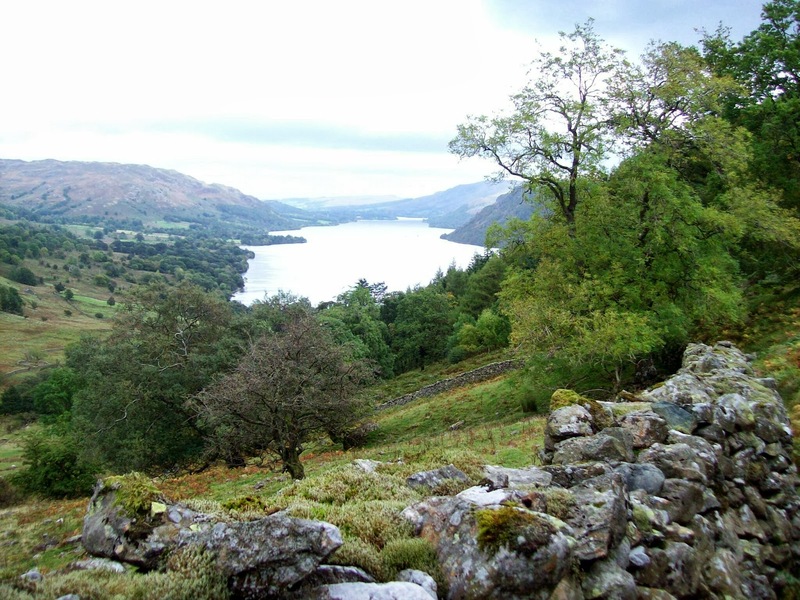 We would walk from base, visit Glenridding, onto Seldom Seen and back via Lanty Tarn. 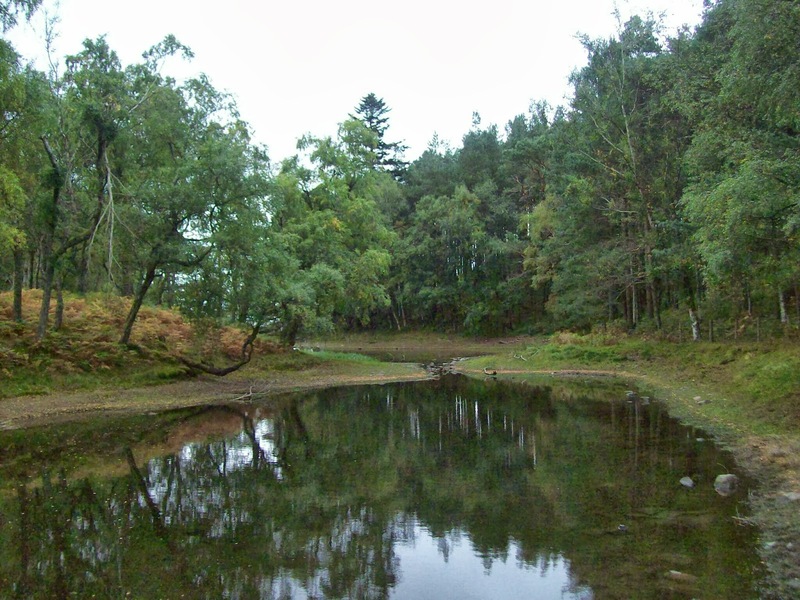 As it was going well a decision was made to basically walk around Sheffield Pike and home via Lanty Tarn. 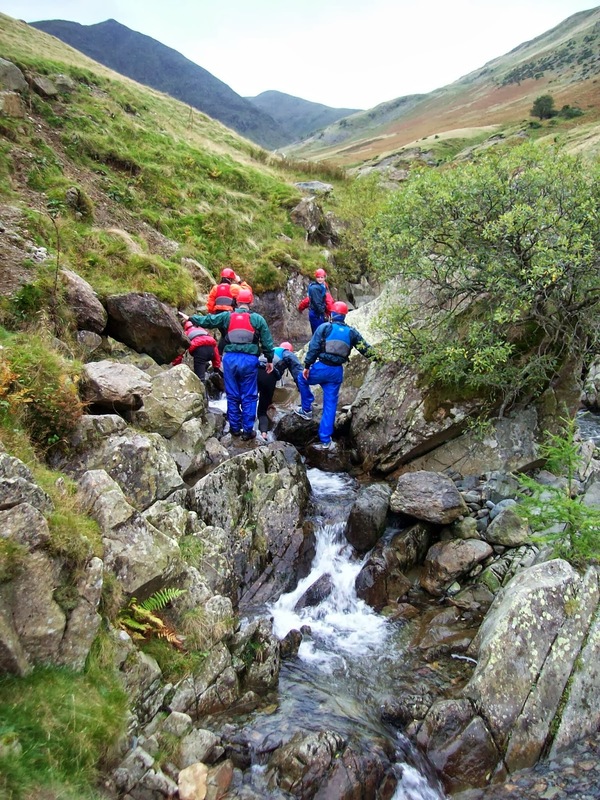 We had lunch by the quarries at the back of the hill and then headed down Glenridding where we watched a group having fun canyoning in the river. 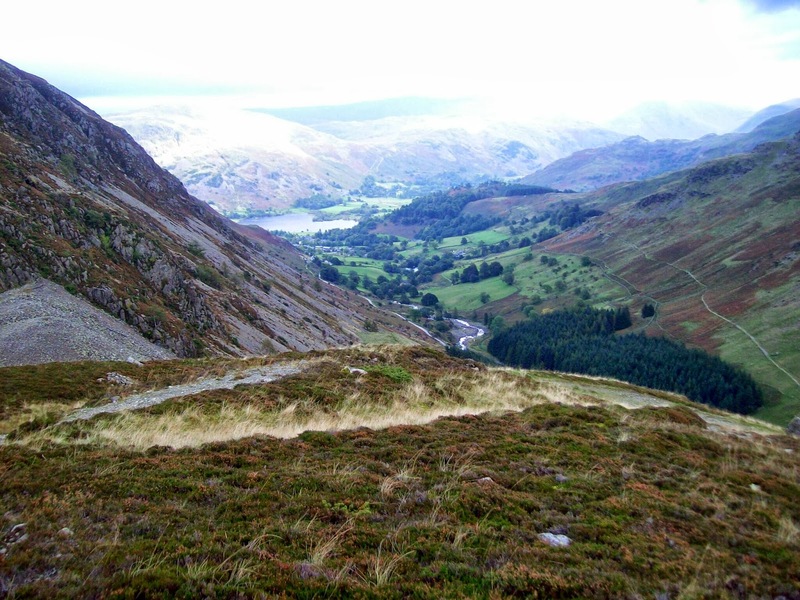 We then found a nice contouring path which eventually led us to Lanty Tarn and the back of Patterdale Estate. 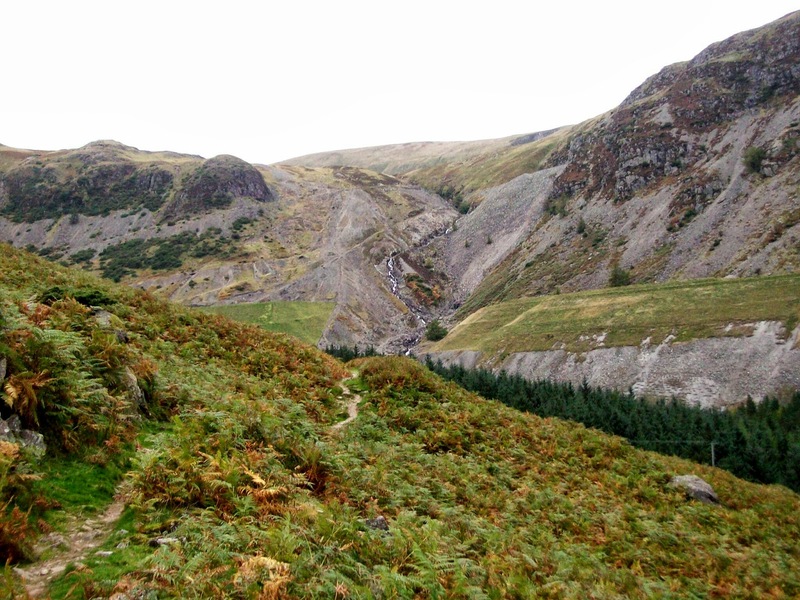 Ignoring an arrow we “meandered” back to base.